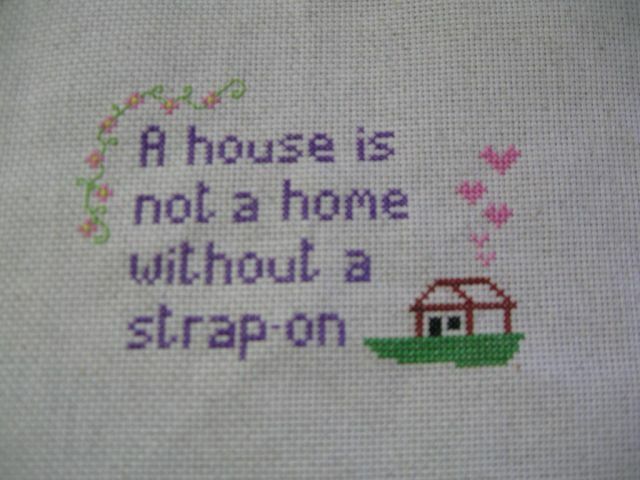 That cross stitch is awesomesauce, and I’d like to email you a question about it, but I can’t find an “email author” link anywhere! I’m glad that you like it! I see that you managed to find my email address, and I’ve responded to your question. I do see that you’re right about there not being a handy link to my email address anywhere on here. I’ll rectify that immediately!